The Cotswold Traditional Oak Internal Door is beautifully manufactured from Oak to give your home a fresh elegant appeal, also available as a fire door. Used in both traditional and modern settings, the Cotswold Oak Door has a modern look while remaining a traditional design. It has a handsome flat square groove with a lovely border surrounding the vertical panels. Also Availble pre-finished and a fire door. 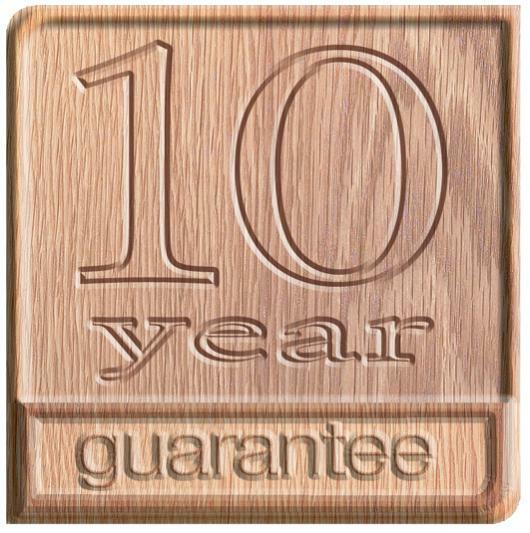 Our Cotswold oak doors come with a 10 year guarantee and not to be compared with cheaper inferior versions. Our collection of Traditional Oak Internal Doors are all 35mm thick.